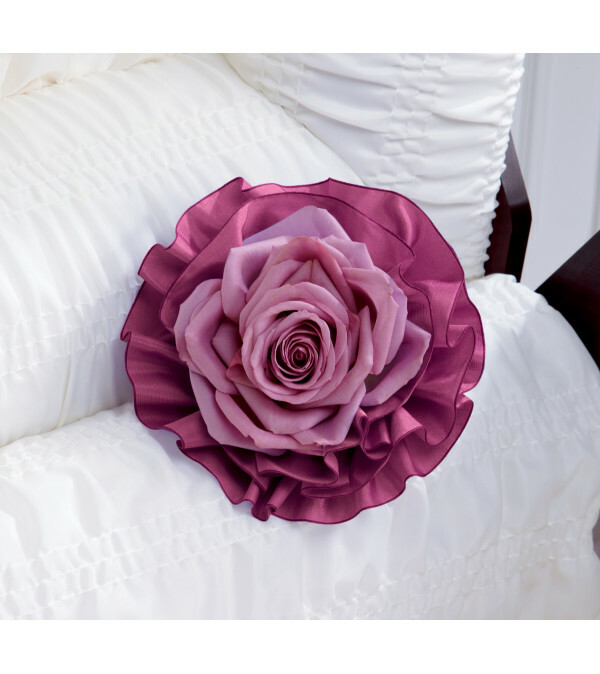 The FTD® Eternal Solace™ Casket Adornment is a lovely accent piece that adds that extra touch of beauty to their final memorial. Lavender roses are brought together and arranged to form one large rose bloom which is then surrounded by purple french wired ribbon to create a sweet token of the love they shared with their friends and family throughout their life. Beautiful arrangement for our daughter’s first birthday away at college! She loved it! It was so easy to summit an order to you. 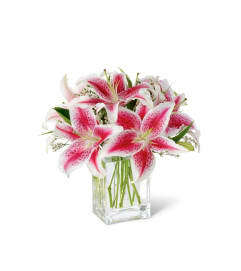 And even though I didn't get my order in until almost noon today, you still got the flowers delivered by 4:00. They were for my granddaughter and she sent me a picture. They looked just like the picture I saw on your website. Very Pretty! Thank you so much for your promt service. 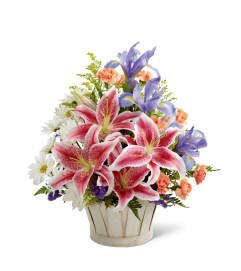 Delivered very promptly and the flowers looked as lovely as they did in the pictures! Will defo be ordering from them again. Sueppel's Flowers is a Lovingly Florist in Iowa City. Buying local matters. Discover how Lovingly supports local florists. Copyrighted images herein are used with permission by Sueppel's Flowers.